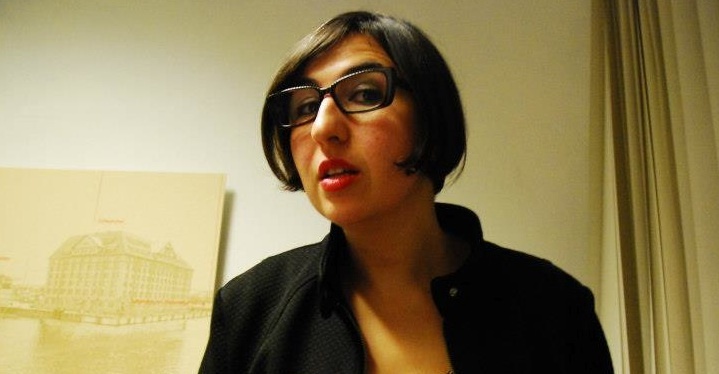 ZARA AUDIELLO is a mostly Belgrade-based curator. She investigates the theme of the “conflict” in its different forms: as an instrument to explain many aspects of social life such as social disagreement, conflicts of interests, and fights between individuals, groups, or organizations. DRAGAN STRUNJAŠ is architect born in Belgrade. He focuses on contemporary issues of cities and society, their mutual interaction and visually researches different possibilities of architecture its presentation, relation and effects towards people. Professional architectural work combines with research in modern and contemporary architecture.